To schedule your visit, please use the form below, send us an email or call (+1) 508-881-2123. We strongly encourage parents of prospective students to visit Pincushion Hill Montessori School prior to submitting an application for admission. Our philosophy and classrooms are quite different from traditional schools. Visiting and observing is the best way to fully understand what we are about! 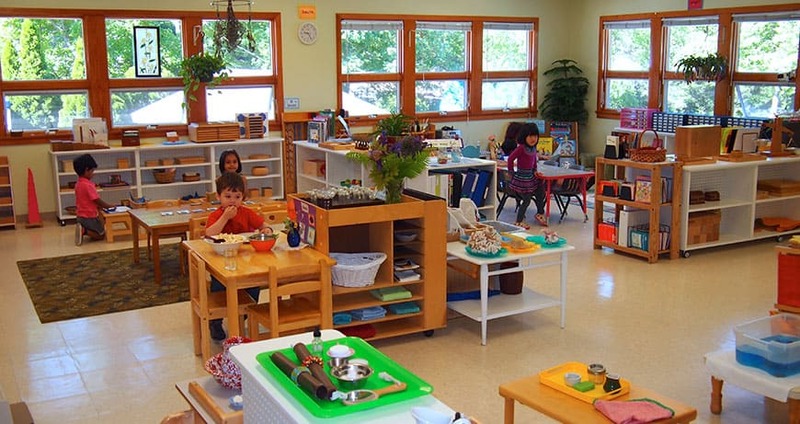 Tours of Pincushion Hill Montessori School are typically conducted between 9:30 am and 11:00 am once a month on Wednesdays. You will be able to visit the grounds as well as see our classrooms. Tours last approximately 30 minutes to an hour. To schedule your visit, please use the form on this page, send us an email or call us at (+1) 508-881-2123. Walk-ins are also welcome.